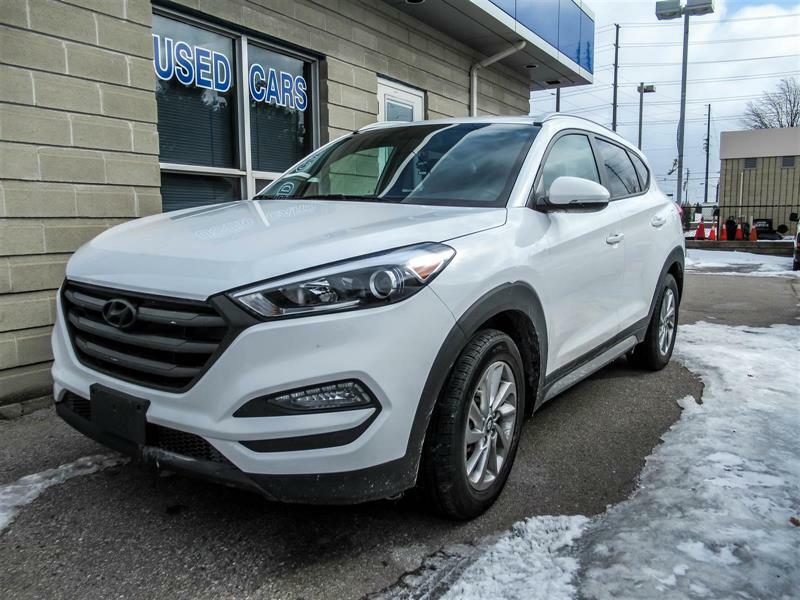 When shopping for a used SUV, you'd be hard pressed to find a better value than that of a used Hyundai Tucson SUV. Roomy and spacious, and nicely equipped, the Tucson is also incredibly safe. A compact crossover, the Tucson is great for those with busy lifestyles. Not only is it practical, it is less expensive than other utility vehicles, while still offering many advantages. 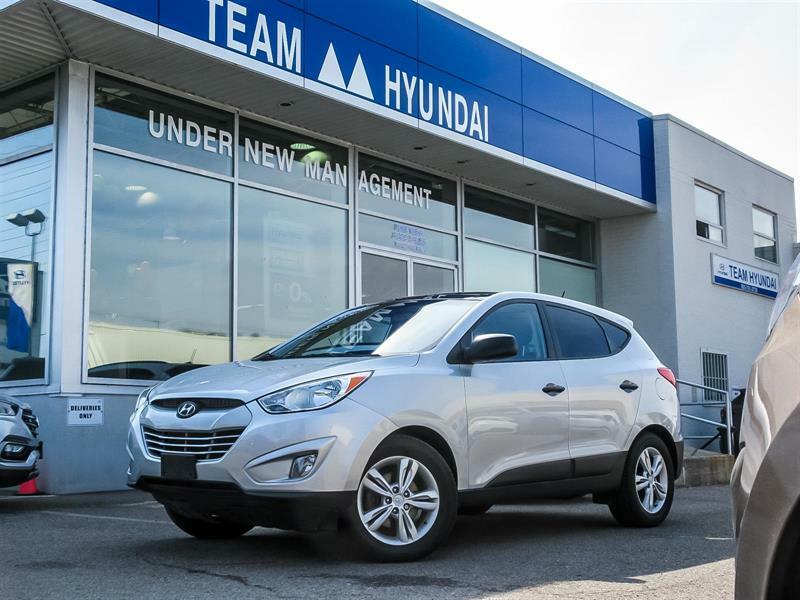 Check out the big selection of used Hyundai Tucson SUVs in Brampton at Team Hyundai. Even new, a Tucson offers great value, but there is no better value than a used Hyundai Tucson. The original owner has already paid the depreciation, leaving you with a fantastic deal. There are several packages offered with the Tucson, ensuring that it will be easy to find the perfect one for you. In each package, you'll find different engines, as well as amenities from comfort items, conveniences and technological gadgets. 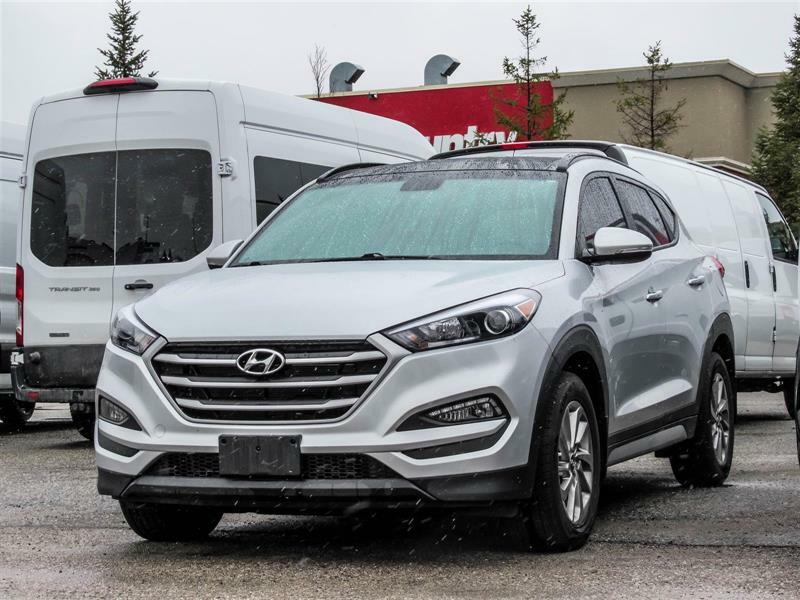 A Team Hyundai associate can help you to find the exact model you want, with all of the standard equipment you are looking for. 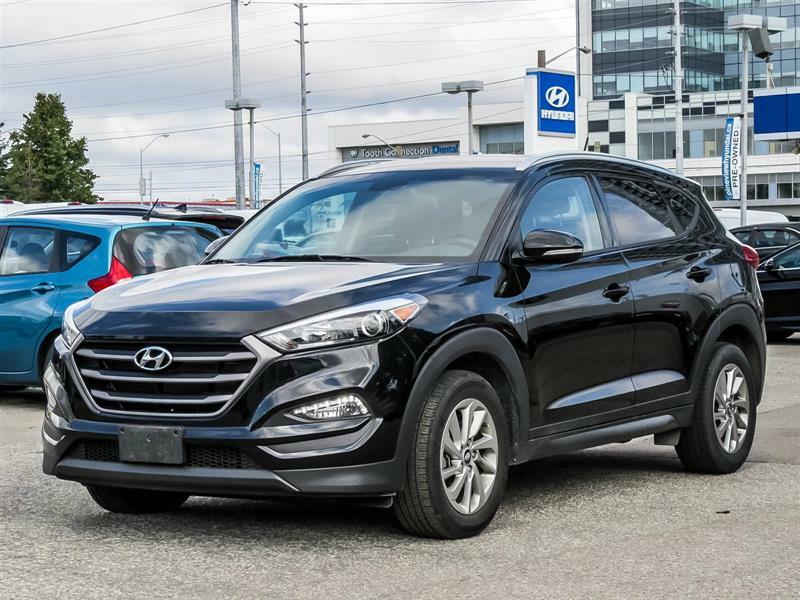 If you are in the market for a used SUV like a used Hyundai Tucson, visit Brampton's Team Hyundai where you'll find an unbeatable selection and value.